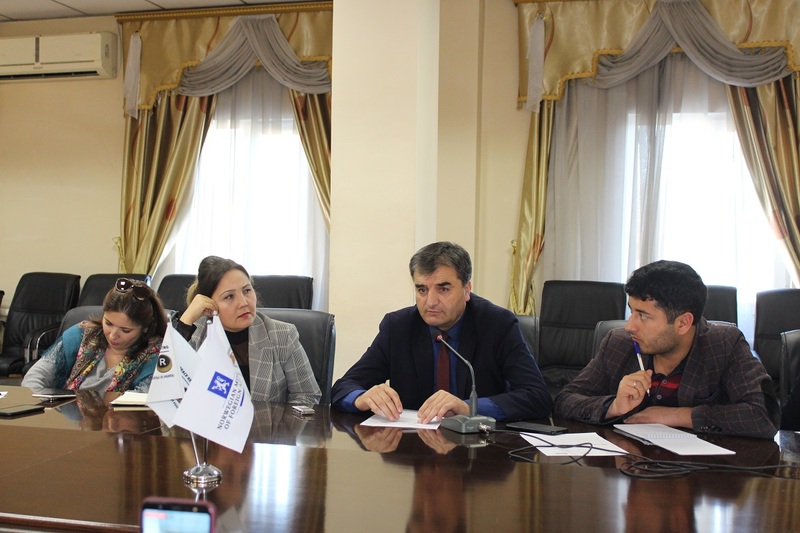 IWPR Tajikistan hosted online conference “Situation in Gorno-Badakhshan: External Perspective”. The leading experts of analytical and research centers of Tajikistan, Kyrgyzstan and Kazakhstan, political scientists and journalists discussed the situation in Tajik Badakhshan and suggested their vision of the possible solutions to existing problems. 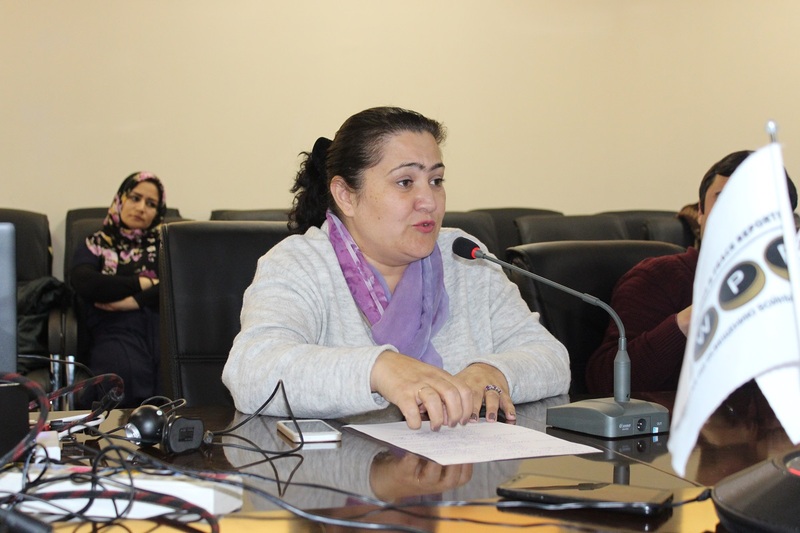 Lola Olimova, IWPR Tajikistan Program Manager, started discussion by noting that IWPR specializes on the issues of peacebuilding and conflict resolution, and GBAO remains one of the most conflict generating areas in Central Asia. 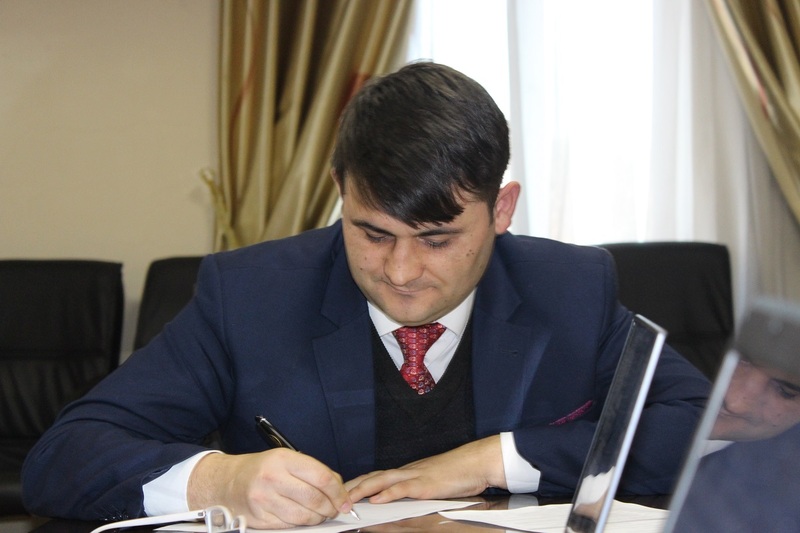 CABAR.asia analytical portal actively covered and analyzed the recent developments in Gorno-Badakhsan Autonomous Region (GBAO) of the Republic of Tajikistan. In their articles, the authors highlighted that for a favorable development of the situation in this region, the governments of Tajikistan and neighboring countries need to adopt a wide array of complex measures. The participants of the discussion presented their vision of the situation in this region. In his report, expert and political scientist Rashid Gani Abdullo noted that GBAO is undergoing another period of the elevated inner instability; in this situation, “one can find anything – drama, many necessary and unnecessary words, suspicion and accusations, unwillingness to hear and listen to the arguments of another side, increased aggressiveness, but not an analysis”. The expert considers the socio-economic underdevelopment of the region to be a major problem provoking the tensions; he suggested to solve this problem by investing into the innovative industries and education. “In Tajikistan, it is impossible to have a single economic model for the whole country. Accordingly, GBAO is in dire need of a specially designed model of economic development. It appears that conducting relevant research for ultimate development of such a model should become one of the major line of work for the University of Central Asia (UCA),” the expert said. The expert believes that taking into account the poor education of the local population, the priority should be given not to the utilization of the natural resources (not profitable with current technologies), but to utilization of education potential, creation of the high-tech eco-clean industries. 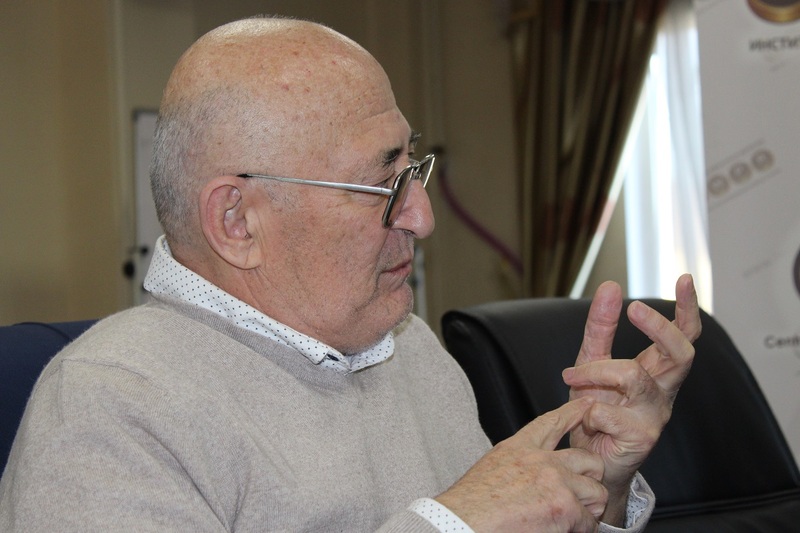 Sharing his vision of the situation in Gorno-Badakhshan, Coordinator and Senior Professor at the American University of Central Asia Daniyar Karabaev noted that religious distinction of GBAO population is a major factor leading to tensions. This is why one has to make sure religious leaders of GBAO participate in talks to solve the problem. 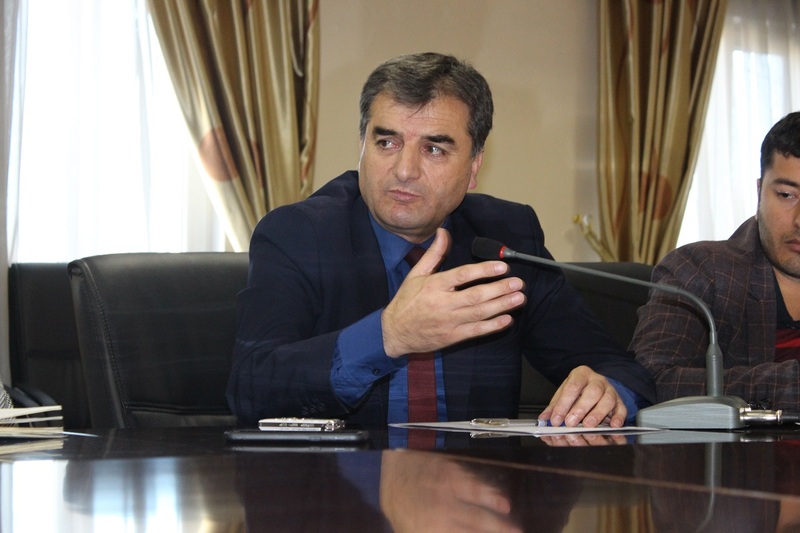 Meanwhile, the Deputy Director of the Centre for Islamic Studies under the President of Tajikistan Rustam Azizi stressed that in all of Tajik history, the religious differences have never been the reason for the discord between the population of GBAO and center. It is impermissible to use the ethnic and religious differences of GBAO population and provoke breakaway conflicts outside or within the country. “The differences between the locals of Pamir and the rest of Tajikistan do not have conflict potential. Of course, these differences exist, but can anyone recall the case when the conflict between the citizens was caused by these very differences? No. One should not search for something non-existent,” said Azizi. Researcher at the Institute of Modern Studies of the Eurasia National University, Bilig Brains Analyst Gabit Konusov underscored that the current situation is fundamentally different from the events of 2012, as the government authorities try to solve the problems of the regions with different means, giving the opportunity to both local authorities and informal leaders to participate in solving the problems within the region. Meanwhile, the neighboring countries are also interested in economic development of the region; however, the experts in Bishkek and Astana have a hard time figuring out how exactly can Kyrgyzstan and Kazakhstan assist in development of the region. Konusov suggested the idea of Tajikistan joining the initiative “Central Asian Shengen” to be one of the promising solutions. “This, as it appears to me, can have a positive impact on the tourist flow to Tajikistan, and, accordingly, to Pamir. As far as I know, tourism is among the priorities of socio-economic development of the region,” he said. 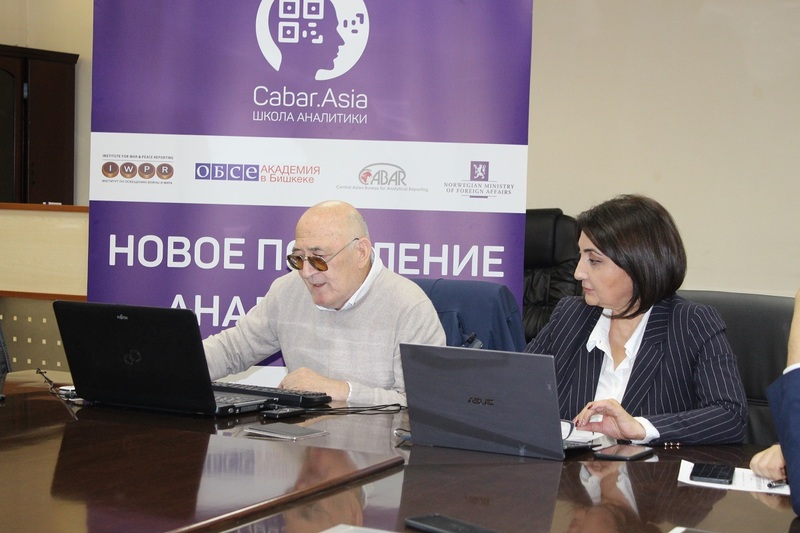 Deliberating on the problems of GBAO, the journalist Shahodat Saibnazarova raised concern that the residents of this mountainous region feel disadvantaged due to a number of reasons. In this regard, first of all, one has to consider the communications problem, she said. “For instance, the only road connecting GBAO with center is so rough that people have to spend 12 to 14 hours a day to travel, let alone the high prices for air travel with flights frequently being delayed due to meteorological conditions. What can one say more considering that for the last six years, the President of Tajikistan visited GBAO only twice, while he visits Sughd region several times a year?” she said. It is necessary to break out of the transportation lock – it is necessary to build good-quality roads in the regions able to reduce the time of travel from Dushanbe to Khorog. The international community must be involved in the development of region; currently, it is only the Aga-Khan Foundation that functions in GBAO, other international organizations ignore the region, Saibnazarova reported. According to her, this situation must be addressed in all its complexity, and the socio-economic problems should be addressed first. Another expert, Mahrambek Anvarzod, Research Secretary at the Center for Islamic Studies, suggested to strengthen economic and cultural links between different regions of the country, which will allow for the consolidation of peace and national identity of all citizens of the country. Similar online meetings of the experts of Central Asian region will be continued with an aim to contribute to peace and cohesion in the region.